Here you'll find our most heavily discounted deals.... FILL THOSE STOCKINGS!! UK EXCLUSIVE Arka Mod by Anino Lokal Innovapours is proud to team up with Phillipine.. THE HEIMDALL (BLACK) by VAPE JAM The Heimdall Mod from Vape Jam Features - 304..
MGNT V1.5 Atomiser by Shado VaporTHE DESIGNWhen we thought of designing the MGNT Atty we wanted to c.. 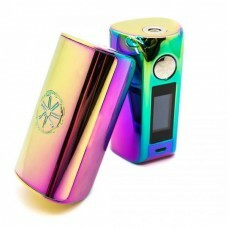 The Doge V2 After the success of the Competition Doge Congrevape have stepped it up wit..
AEGIS 100W TC Mod by Geek VapeAvailable online or collect from our Birmingham U.K E-Cig StoreThe Aeg.. 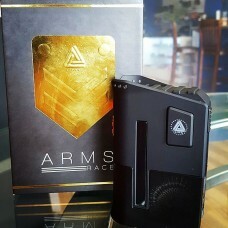 The Arms Race by Limitless Mod CoOrder online or collect from our Birmingham UK StoreInnovapours Eci.. 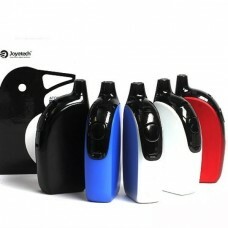 The asMODus Minikin 2 180w ModOrder online or collect from our Birmingham Storeplease note: for inte..
Joyetech ATOPACK PenguinAvailable online or collect from our Birmingham U.K. ECIG Store.The Joyetech.. 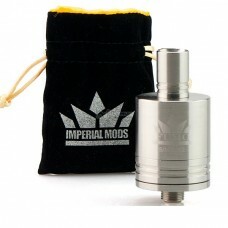 Authentic Fumo v2 RDA by Imperial ModsAvailable online or collect from our Birmingham U.K. E-Cig Sto.. 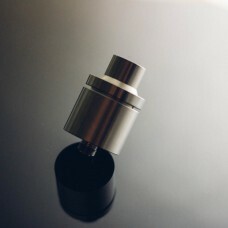 Authentic Coil Magician by Pilot VapeAutomatic coil jig (Includes 1 x efest 18350 battery)Available .. 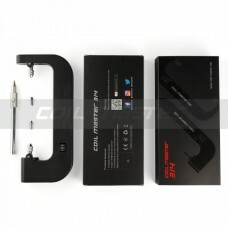 The Coil Master 314 Clapton MakerOrder online or collect from our Birmingham StoreA revolutionary ne.. 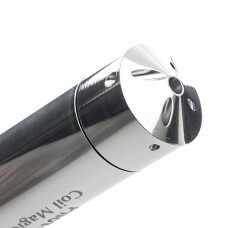 The 521 Tab by Coil MasterOrder online or collect from our Birmingham UK Ecig StoreEnjoy building a .. Authentic Coil Master V2Available online or collect from our Birmingham (U.K) store.Authentic Coil M.. 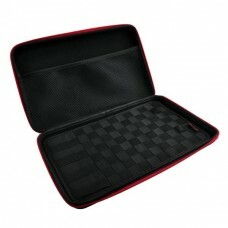 Authentic Coil Master K BagAvailable online or from our Birmingham (U.K) store.Coil Master K bag is .. 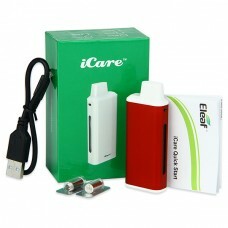 Coil Master V3 Build KitAvailable online or collect from our Birmingham U.K. E-Cig Store.THIS IS THE..
Eleaf iCare Mini E-CigaretteAvailable online or collect from our Birmingham U.K. E-Cig StoreMeasurin..